Unlimited Group, the home of experts in the impact of art and science, ha forgone the usual client Christmas cards and instead explored today’s attitudes to unsolicited direct marketing through its #giftofahello project - a recreation of a 1970s social experiment by sociologists Phillip Kunz and Michael Woolcott. 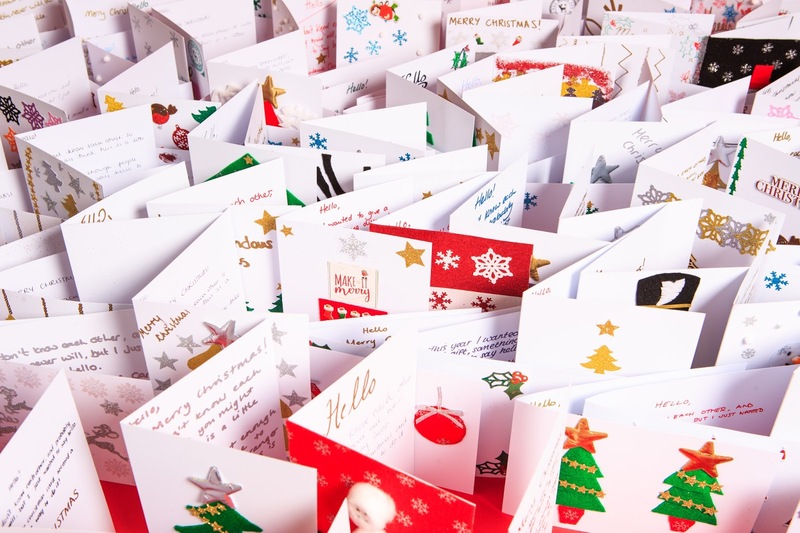 The original behavioural test involved sending 578 Christmas cards to random strangers. The sociologists received responses from 20% of recipients in the form of a card or letter, demonstrating a high level of receptivity to warm, unexpected and emotive communications. 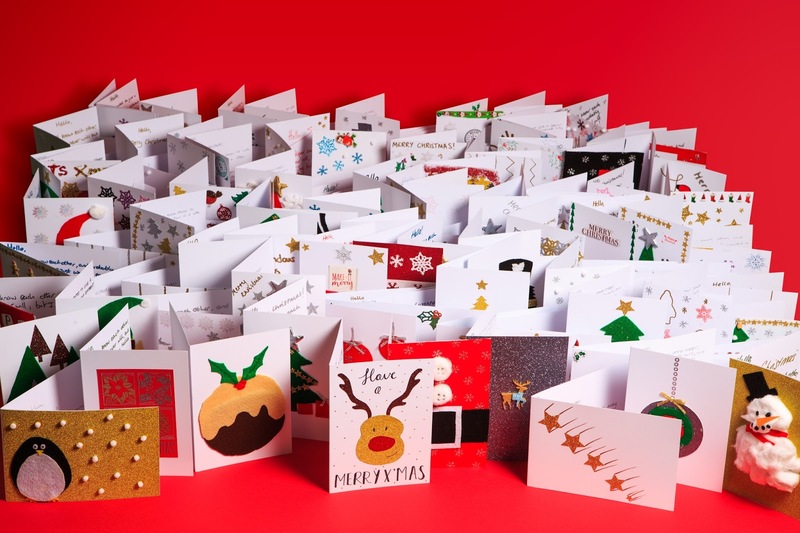 Unlimited’s 2017 British remake involved posting 500 handmade cards, created by staff and their children, to random people across the country inviting responses online or by post. To accompany the project, Walnut Unlimited surveyed* consumers from across the UK to gauge their sentiment towards the experiment and the giving of Christmas cards more generally. The national survey suggested that 45% of people would feel positive about receiving a card from a stranger. Furthermore, the research found that almost one third said they would reply to a card like this - a higher proportion than the 20% that responded in the 1970s experiment. The online response to date has been impressive with over 1,300 online engagements. This contrasts quite starkly to the physical response – just one card which amounted to a 0.2% response rate. Do we only talk to each other online or is this an indication of the warier times in which we now live, with fear of spam, scam or fraud lurking in every unsolicited approach? Ryan Wain, Chief Marketing Officer at Unlimited Group said: “Wanting to avoid adding to the litany of cards our clients usually receive we instead invested in #giftofahello. 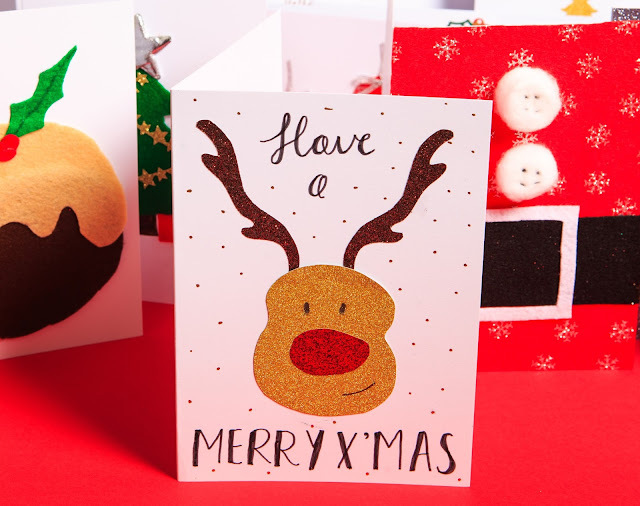 The results – not wholly unexpected – suggest that Christmas is moving online and crucially brands need a laser sharp focus on craft in their communications.